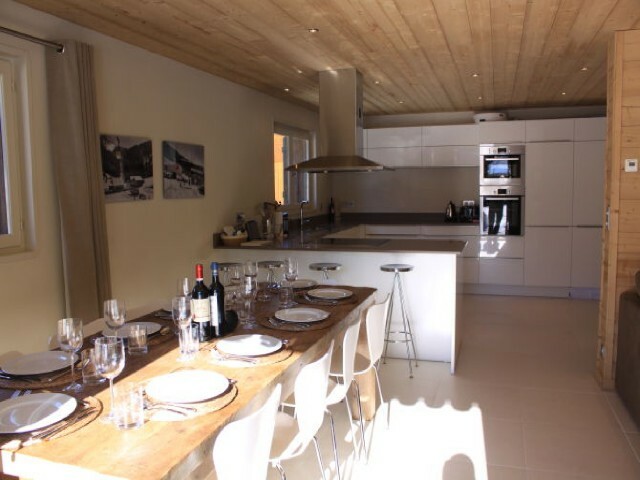 Chalet Prugar is a newly renovated luxury self catered chalet in central Morzine. It offers a stylish and modern living space over 3 floors. 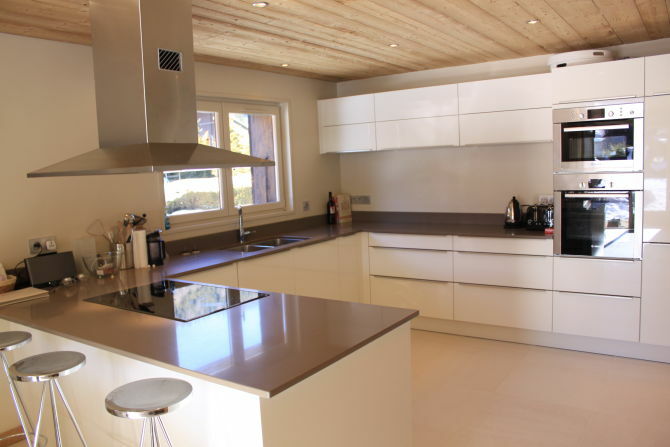 A spacious open plan kitchen/dining/living area with underfloor heating, 6 double bedrooms, 5 bathrooms, chill out/games room with wii, dvd, satellite tv, contemporary wood burner, iMac and WIFI. 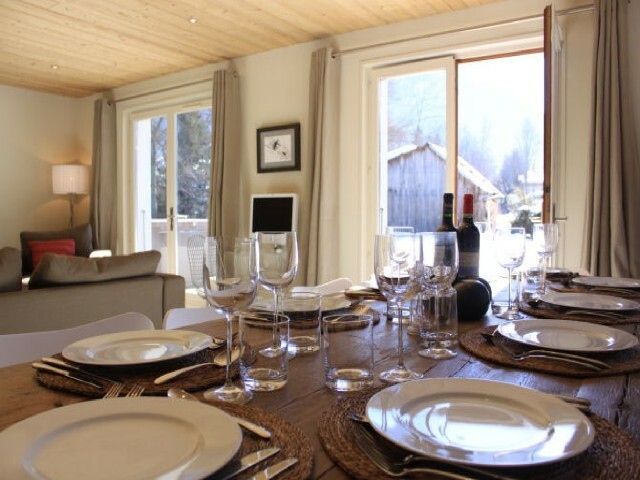 With a large and private south facing garden adjacent to the River Dranse valley, the chalet has incredible mountain views which can be enjoyed from the outdoor hot tub. 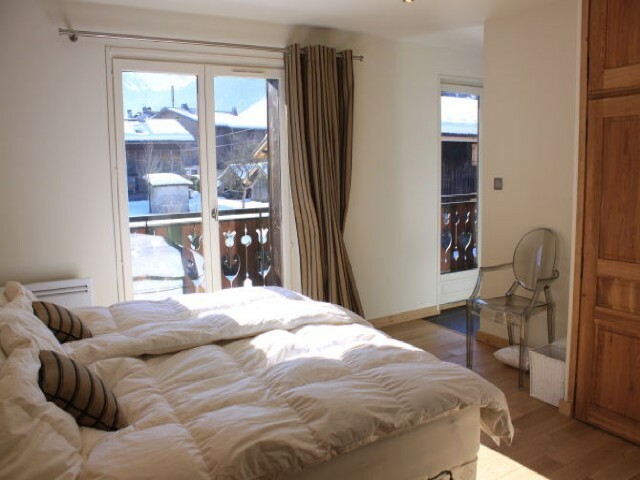 Bedroom 1 – superking bed (or twin) with double doors opening on to private balcony with spectacular moutain views. 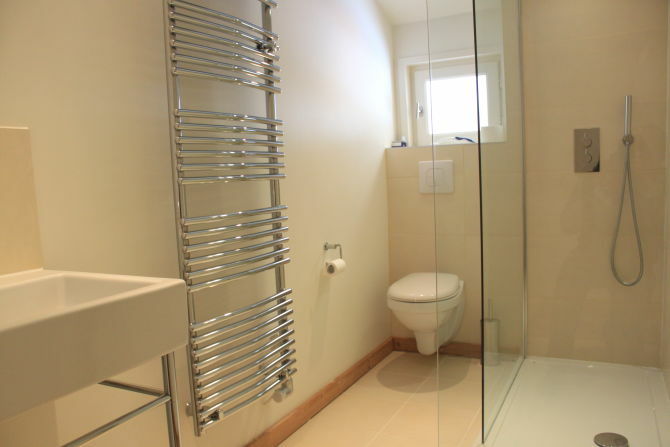 Ensuite bathroom with bath, double sink and walk in rain shower. 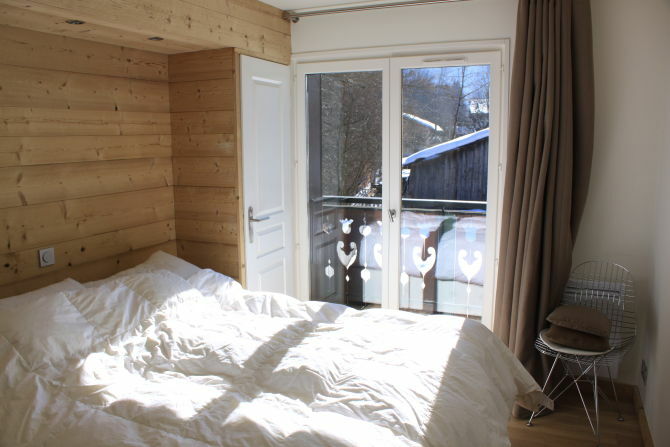 Bedroom 2 – superking bed (or twin) with double windows offering mountain views. Luxury ensuite walk in rain shower. 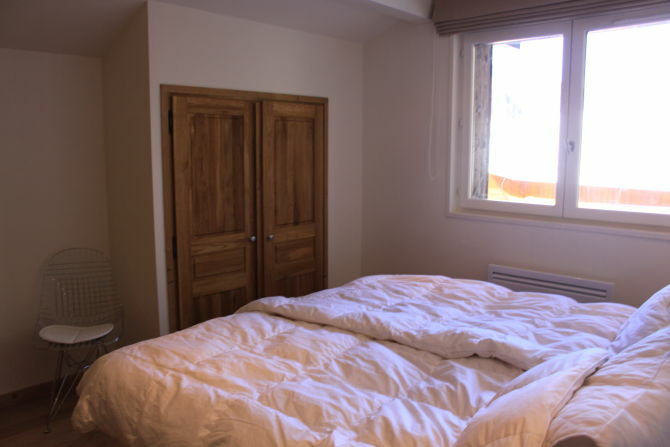 Bedroom 3 – double bed with double windows and mountain views. 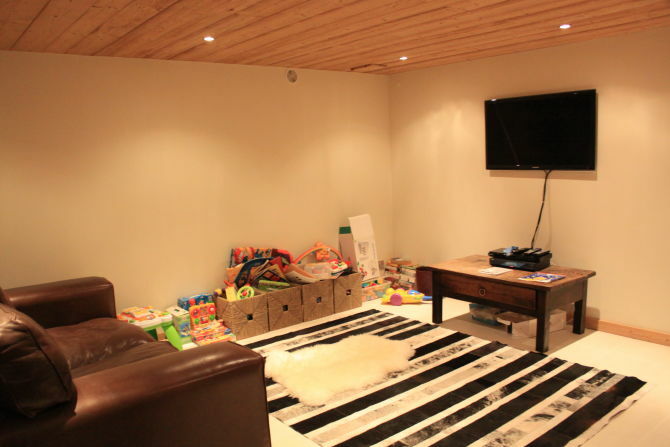 A small mezzanine level offers additional sleeping or ‘hideout’ for children. 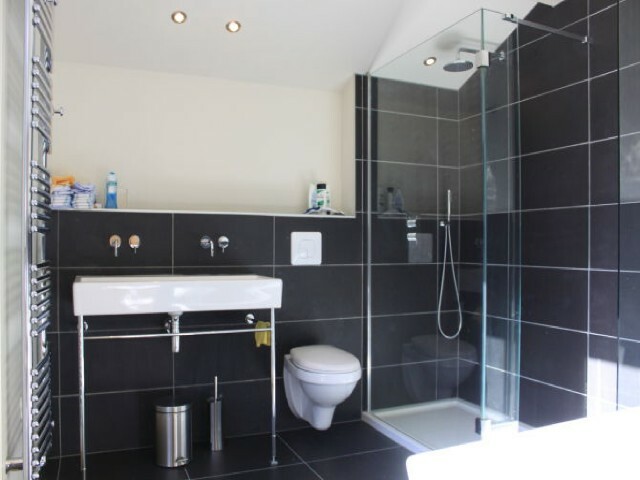 Separate private bathroom with large bath. 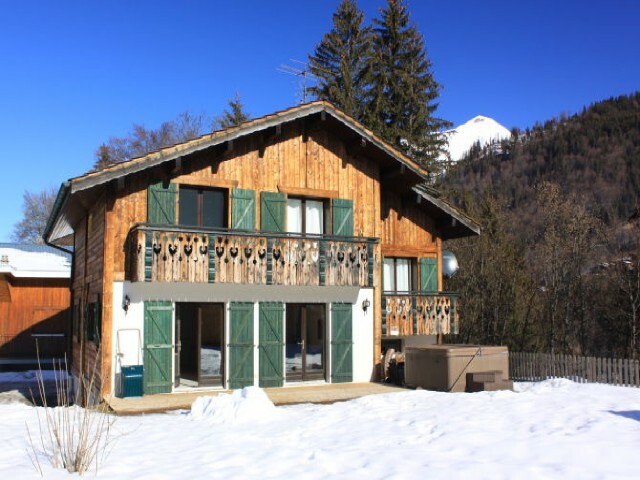 Bedroom 4 – double bed with double doors and private balcony overlooking private garden with uninterruped mountain views. Ensuite walk in rain shower. Bedrooms 5 & 6 - twin beds (or superking) with large windows. 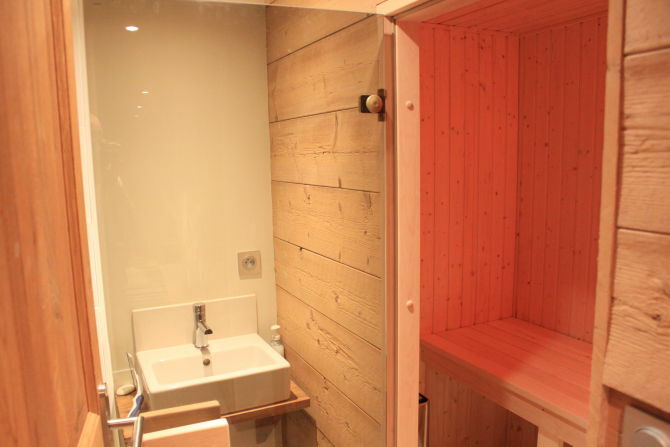 Separate loo and shower/sauna.